This wouldn't be a lifestyle blog without a page of resources that can help you right here, right now! 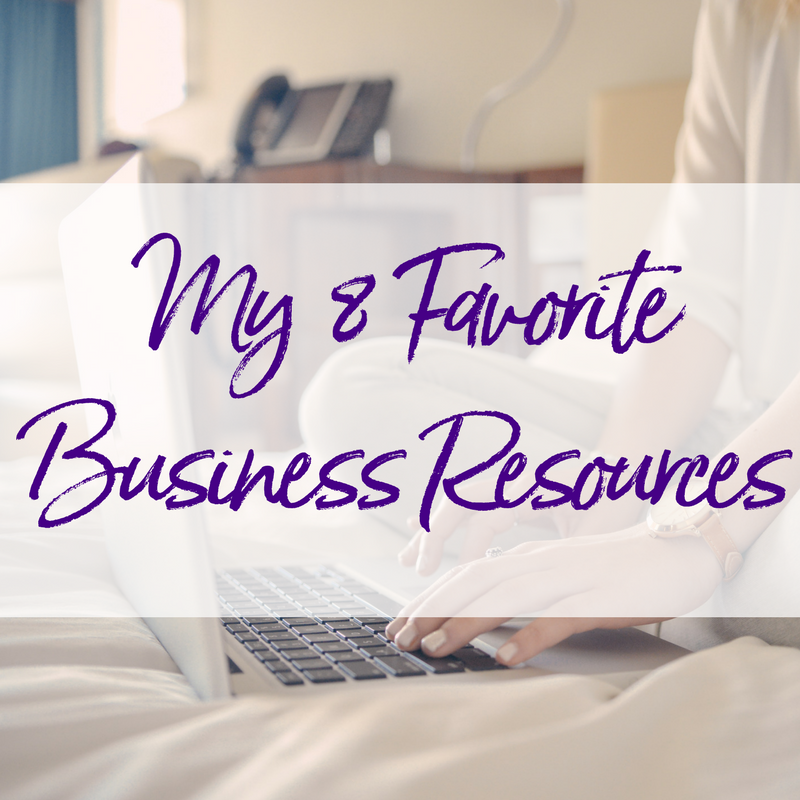 I created a list of my favorite 8 FREE resources for you to consider so you can start growing your business now, instead of paying someone else to do the dirty work for you. These resources are great (and easy to use) if you're feeling absolutely stuck and confused! This course is available for you to go a little deeper and find clarity and confidence inside yourself. It's filled with 8 different lessons which include thought provoking questions and exercises that will help you grow step by step, just like I did! I want the mini course! This is a safe space for bloggers and heart centered entrepreneurs to connect and collaborate without feeling like they're competing against one another. In order for your request to join to be approved, you will need to answer the required questions and have a completed profile.